Have you ever seen someone with crooked eyeliner or uneven eye shadow? Chances are that they're desperately trying to correctly apply their makeup with eyes closed. Obviously, you want eye makeup to go on the lid, but there is a way to correctly apply those shades with your eyes open. It sounds like sorcery, but it's actually quite simple once you get the hang of the technique. In fact, once you learn, you'll find that it's much easier to apply eye shadow and liquid liner with your eyes open. 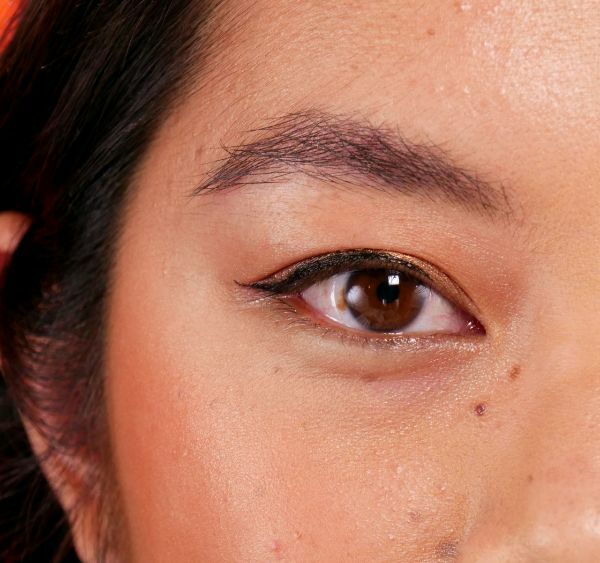 Here at Fierce League, we have a video and a handy step-by-step guide that shows exactly how you can learn to apply eye makeup with your eyes open. 1. Look straight ahead into the mirror and avoid widening your eyes. 2. Use a flat eyeshadow brush and gently blend the eye shadow onto your lid. 3. Using the same technique of looking straight ahead, take your liquid eyeliner and carefully apply on your lash line. 4. 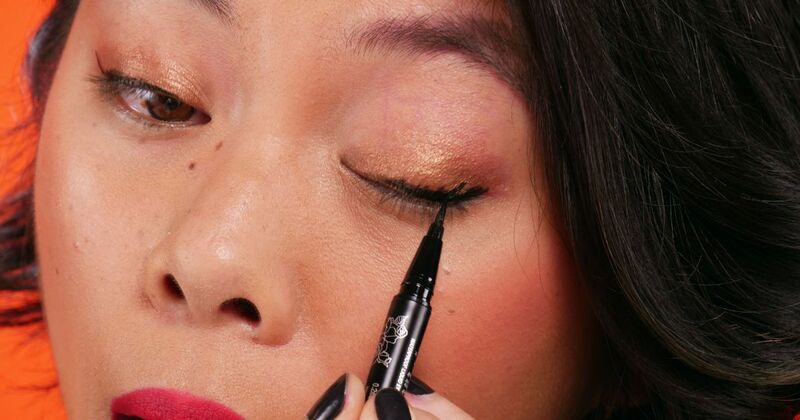 Keeping your eyes open will allow you to see where you are placing your liner and how thick it is. Start at the corner of your eyes and sweep the eyeliner diagonally, creating a wing. 5. All done! Like every makeup technique, it takes practice to become comfortable with the application. Don't get frustrated - remember your eye makeup application should look like sisters, not twins! !